Every practice needs this video! 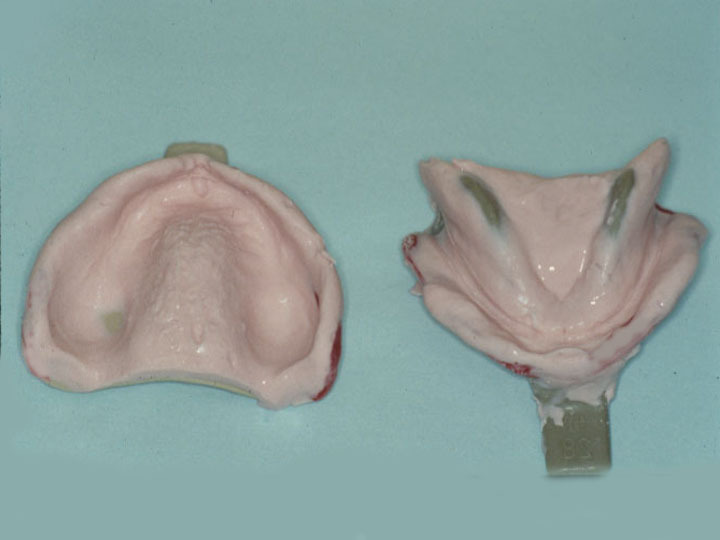 Inaccurate alginate impressions cause maloccluding crowns, bridges, and removable prostheses; misdiagnosis; and inaccuracies in clinical judgment. Educate your team on how to make truly accurate impressions every time. 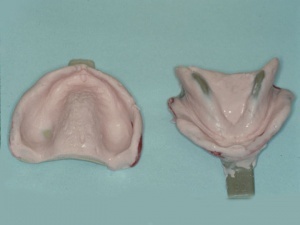 Observe various tray types, alginate impression material brands, proper mixing with and without a vacuum, impression placement, reflection of soft tissues, and proper removal time and techniques. Be able to critique alginate impressions and recommend changes in technique. This is a great staff in-service tool!